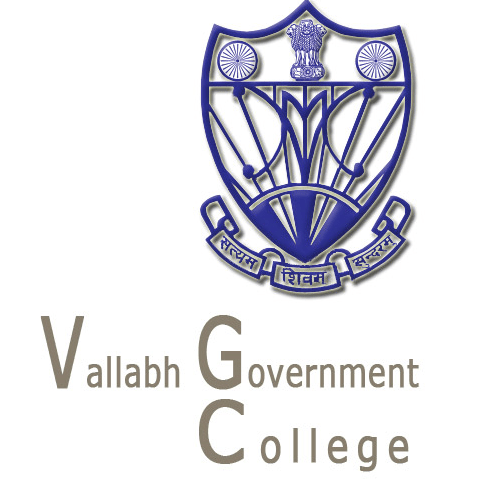 You are at:Home»Courses»Online Courses»Research Methodology Course in Social Sciences organised by Vallabh Government College, Mandi in association with MHRD (ICSSR), Government of India, New Delhi. Research Methodology Course in Social Sciences organised by Vallabh Government College, Mandi in association with MHRD (ICSSR), Government of India, New Delhi. Vallabh Government College, Mandi is organising a 10 days Research Methodology Course in Social Sciences for research scholars; University/College teachers and social scientists (sponsored by ICSSR, MHRD, Government of India, New Delhi) from 18th September to 27th September, 2014. The ICSSR, New Delhi, as part of its research promotion activities, sponsors workshops on research methodology on quantitative and qualitative analysis for Ph.D. students in order to improve research skills and competence of young social scientists to undertake research. The course is mainly targeted at SC/ST category Ph.D. students, who deserve special attention. The ICSSR Sponsored Research Methodology Course in Social Sciences at Vallabh Government College, Mandi is designed to impart knowledge on research methods in the field of different branches of social sciences. The participants will be exposed to the theories and practical applicability of the research methods and other research tools used in the social science research. The course will provide classroom discussion with practical field exposure. Research Scholars: Registered Ph.D. scholars from Faculty of Social Sciences, Commerce,Management and Law from Himachal Pradesh University and Affiliated Colleges and other Universities in the region and from all over India. University/ College Teachers: Social Science Faculty, including commerce and management, from Himachal Pradesh University and affiliated colleges and other Universities and colleges in the region and from all over India. Social Scientists: Members of recognised research institutions who are engaged in doctoral work or engaged in or planning to engage in research work. According to the ICSSR guidelines, priority will be given to the SC/ST candidates. The interested candidates should apply for the course on the prescribed format. Application will be entertained only if it is recommended by the Supervisor/ Head of theDepartment/ Institution.